A review of Energy Performance Certificate (EPC) data reveals that approximately 97% of all buildings in the EU must be upgraded by 2050. The challenge is amplified by the composition of the housing stock which is utterly diverse in terms of age, building components and characteristics, building design, heating system etc. 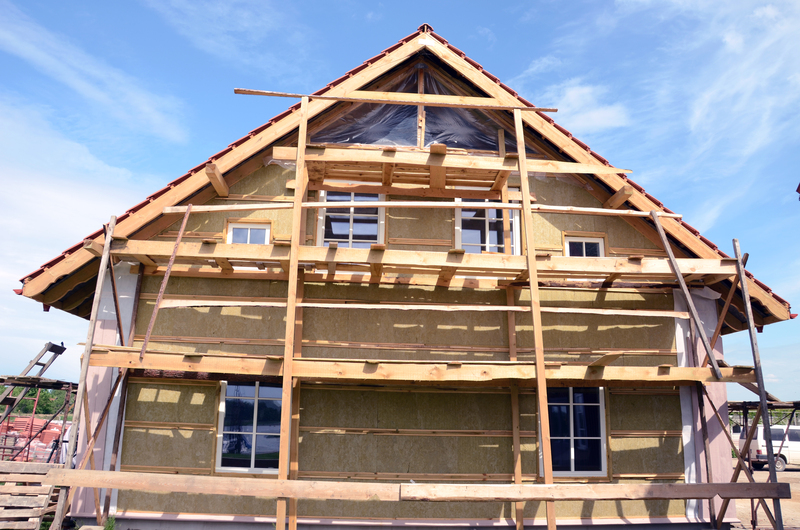 One instrument that is gaining more attention is the Building Renovation Passport which outlines a custom made long-term step by step renovation roadmap for an individual house. Different variations of the idea have recently been implemented in the Horizon 2020 project iBRoad whose aim is to show how Building Renovation Passports can support deep renovation in the residential sector. Read the full article on the Summer edition of the European Energy Innovation Magazine.